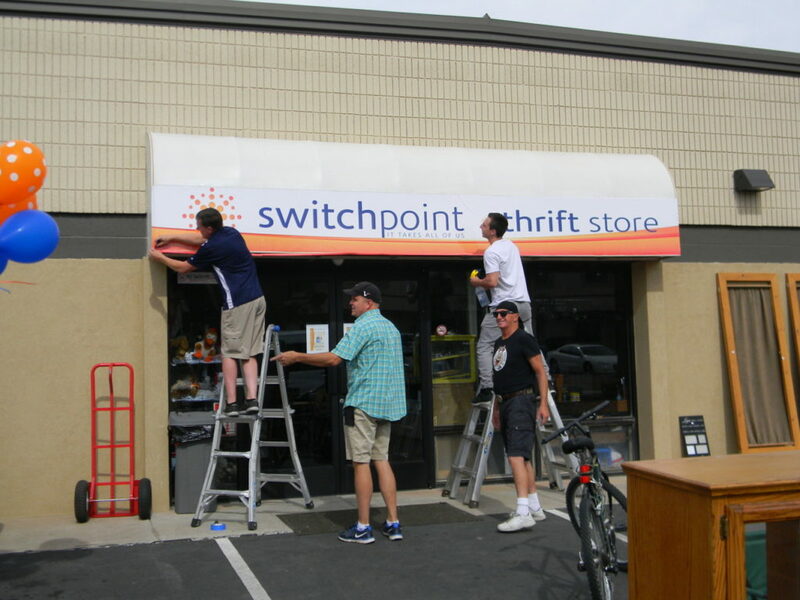 ST. GEORGE – Switchpoint Community Resource Center celebrated the grand opening of the Switchpoint Thrift Store Friday morning with balloons and a ribbon-cutting ceremony. 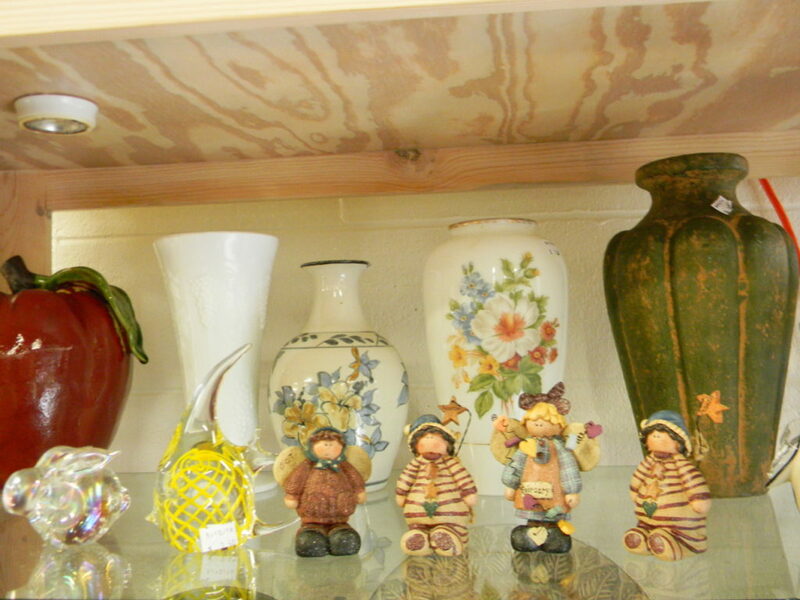 The thrift store has been open for months, but in a much smaller space. The ribbon-cutting celebrated the move into larger quarters just around the corner at 935 North 1300 West in St. George, which is across the street from Switchpoint Community Resource Center. 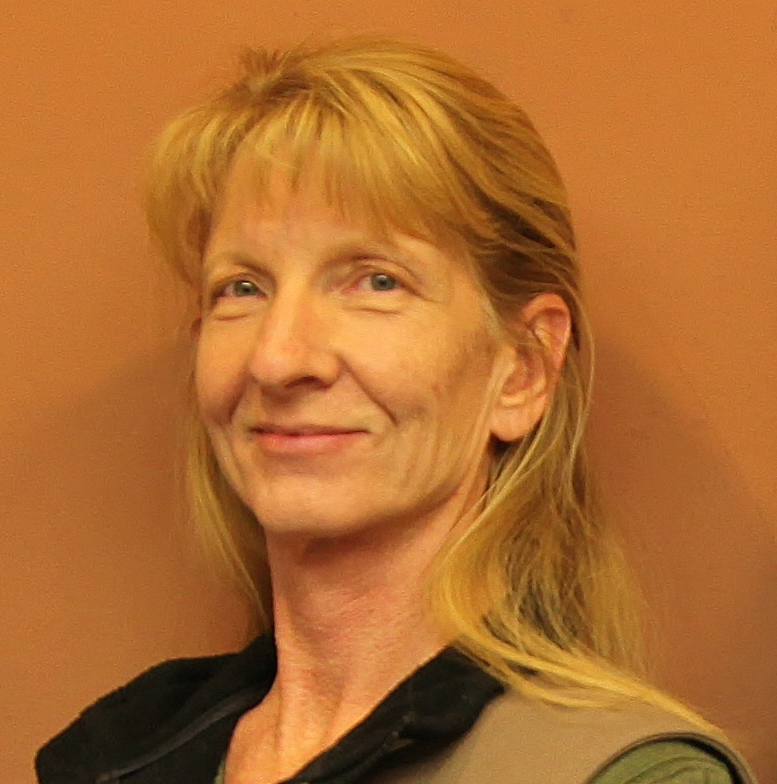 “We really needed to raise some funds that would help match our grants,” Switchpoint Resource Center Executive Director Carol Hollowell said. 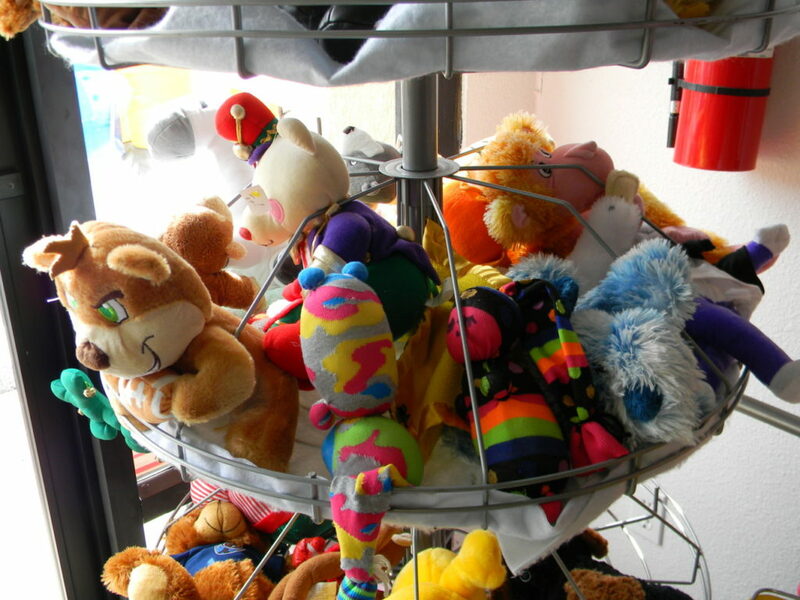 The thrift store allows residents of the shelter to earn points with which they can purchase needed items at the store. The new thrift store not only allows Switchpoint to raise money but also offers valuable job training for shelter residents, Holloway said. 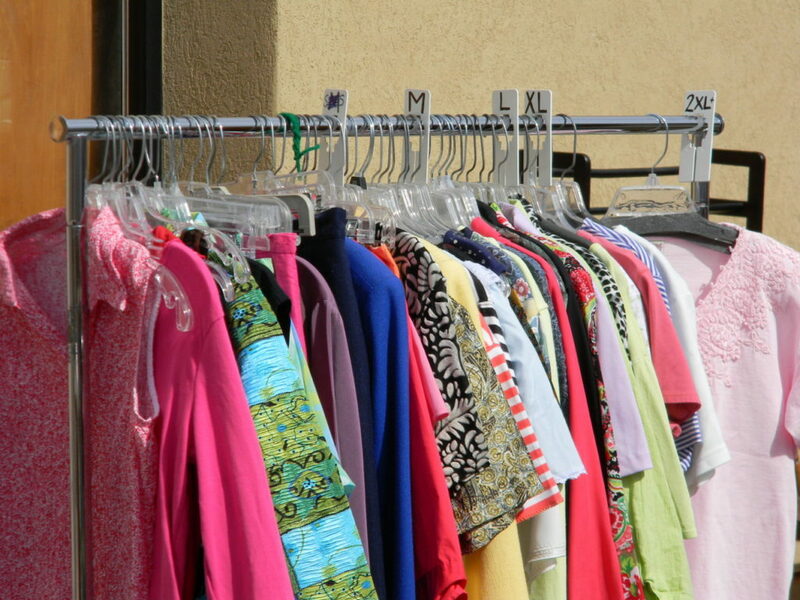 After 23 years of operation, the Hospital Thrift Store on St. George Boulevard closed its doors March 31, transitioning the operation to the new Switchpoint Thrift Store. 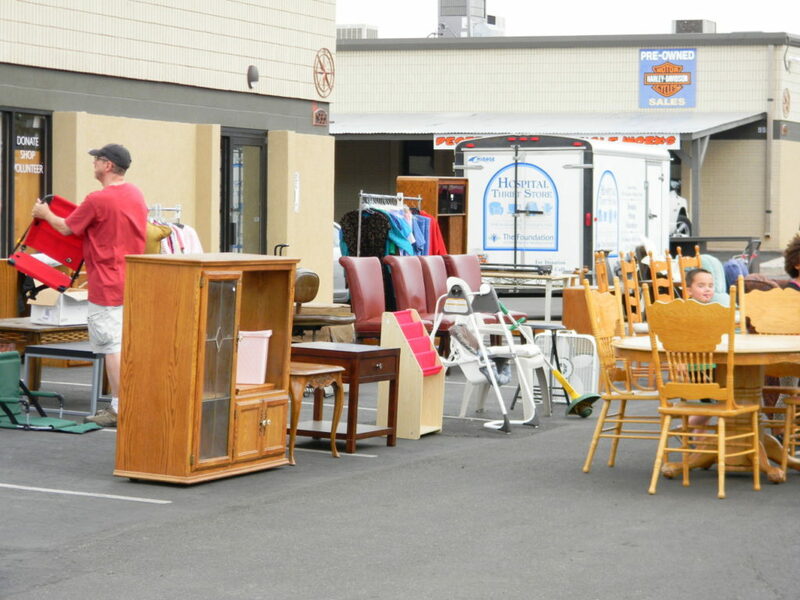 “IHC (Intermountain Healthcare) was nice enough to donate all the fixtures and all the stuff,” Thrift store manager Dave Waters said. Everything from the old thrift store was donated, Waters said, including all of the merchandise and cash registers; even the policies and procedures. 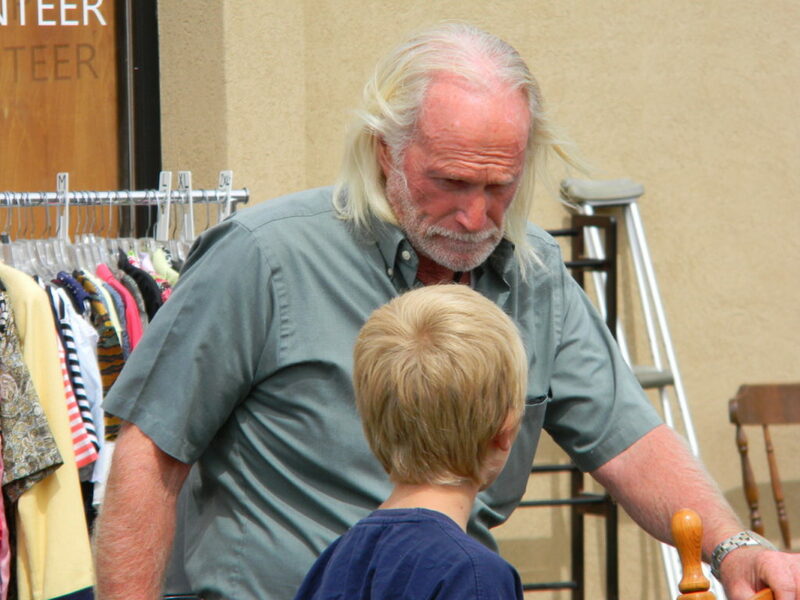 Waters himself is the former manager of the Hospital Thrift Store. Switchpoint aims to go beyond just providing a bed and a meal for a night by addressing the underlying cause of poverty, Hollowell said, by providing each client with an individualized, comprehensive plan to support a path to self-sufficiency. 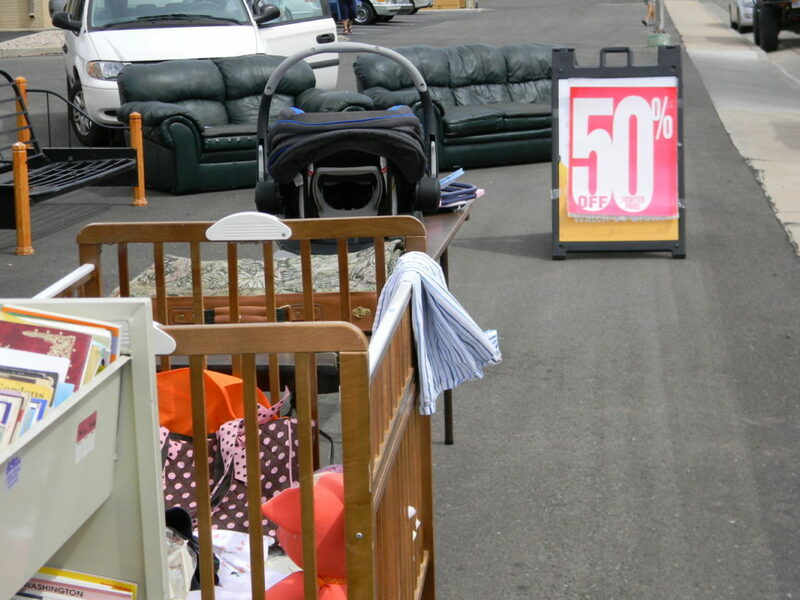 “What a better way to learn on-the-job skills, be able to build a resume and excellent references for future employment than by allowing our residents the chance to be productive in a thrift store. They not only help the community but are able to help themselves,” Holloway said. 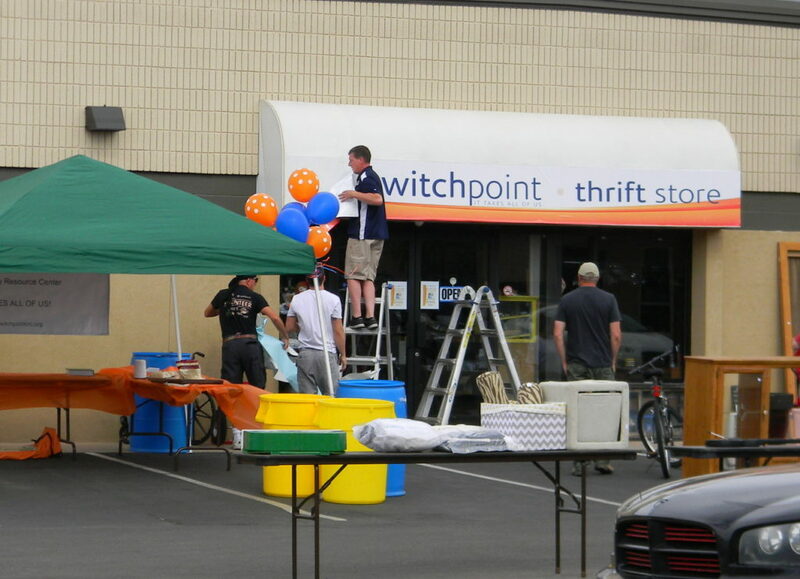 Jennifer Anderson, a Switchpoint employee, helped out with the thrift store opening. Anderson has been working for Switchpoint since February and was a volunteer before that. The ribbon-cutting was attended by St. George City Council member Joe Bowcutt and former council member Gil Almquist, who is running for a seat on the Washington County Commission. 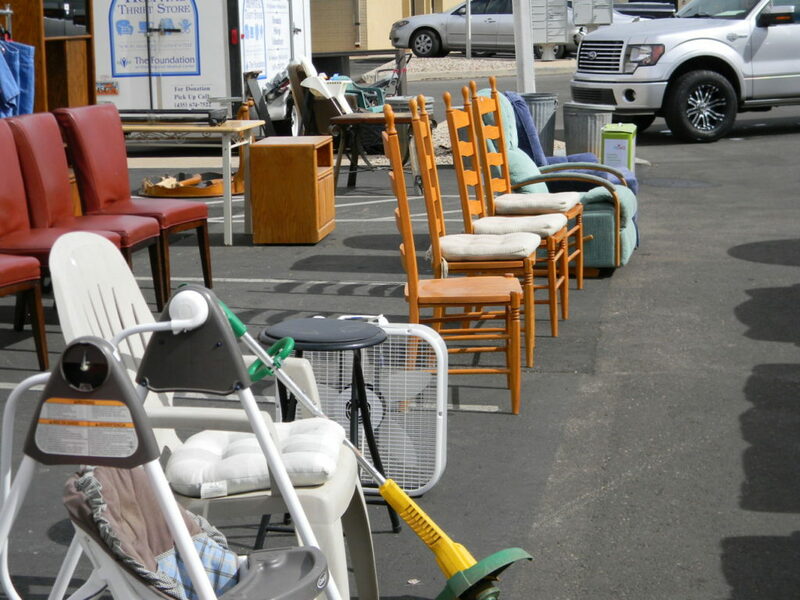 Switchpoint Thrift Store welcomes donations of new or gently used furniture, clothing, children’s toys and clothing, bikes, etc., as well as household appliances.